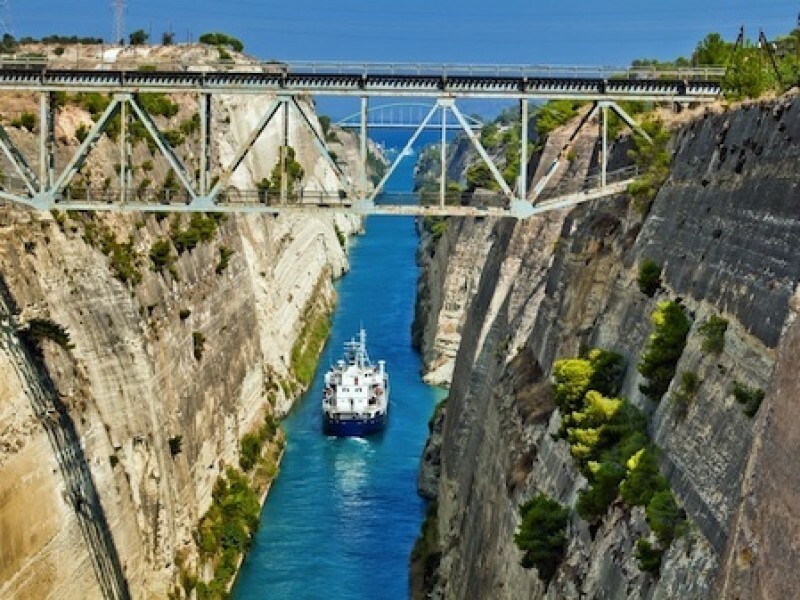 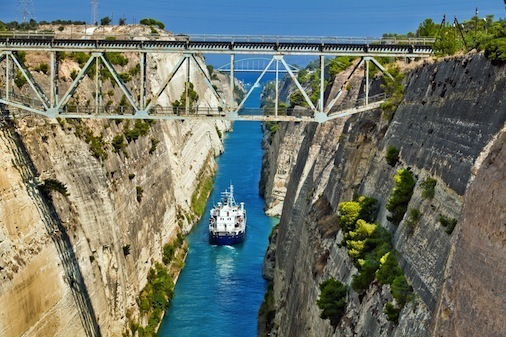 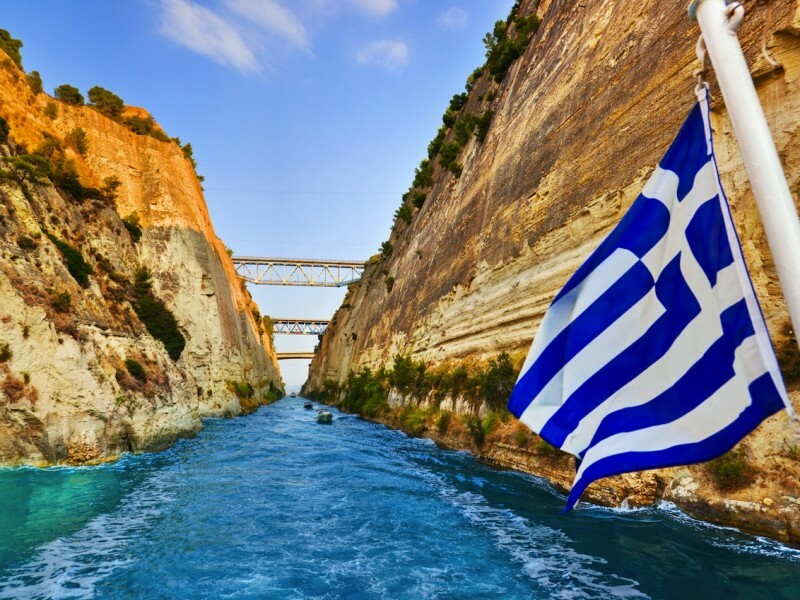 Driving along the coastal road, we reach Corinth canal (short stop). 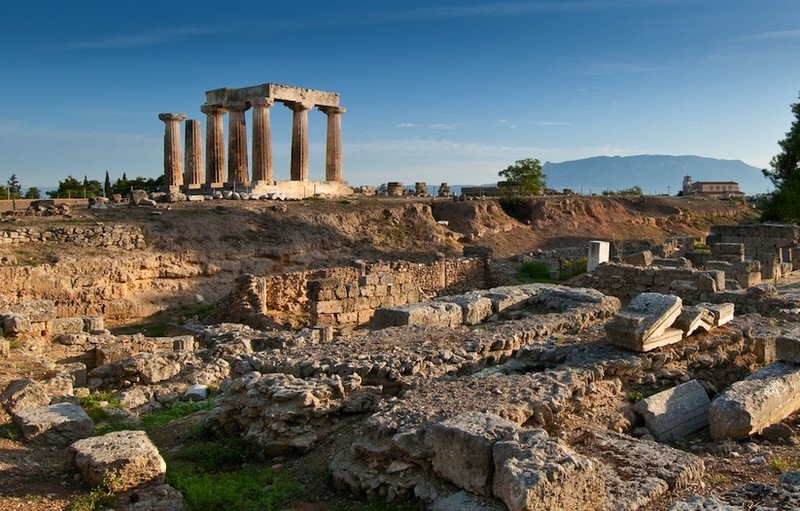 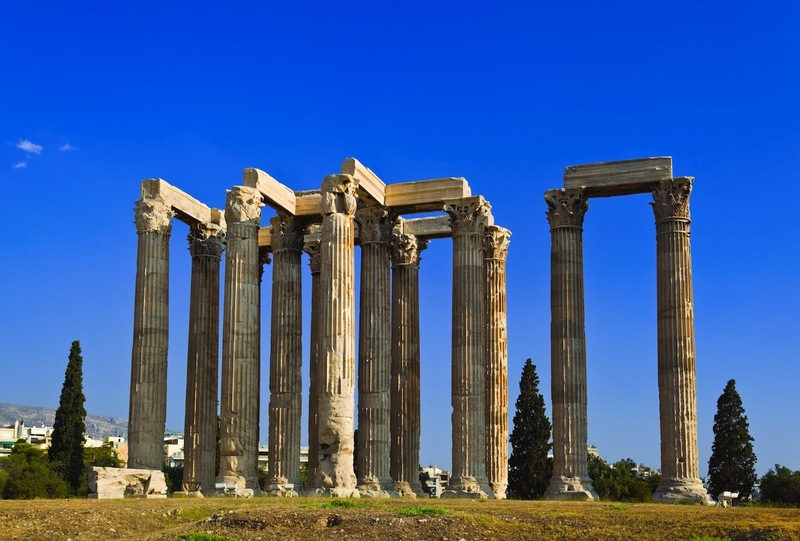 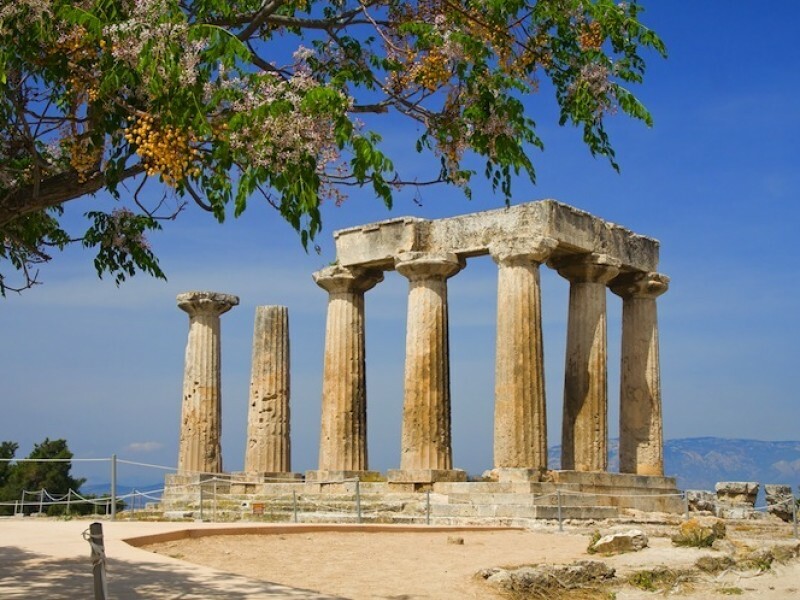 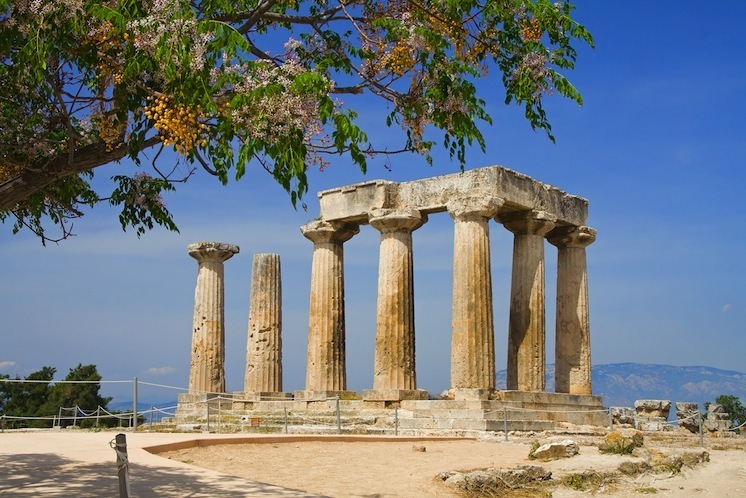 Continue our day trip from Athens to the Ancient Corinth. 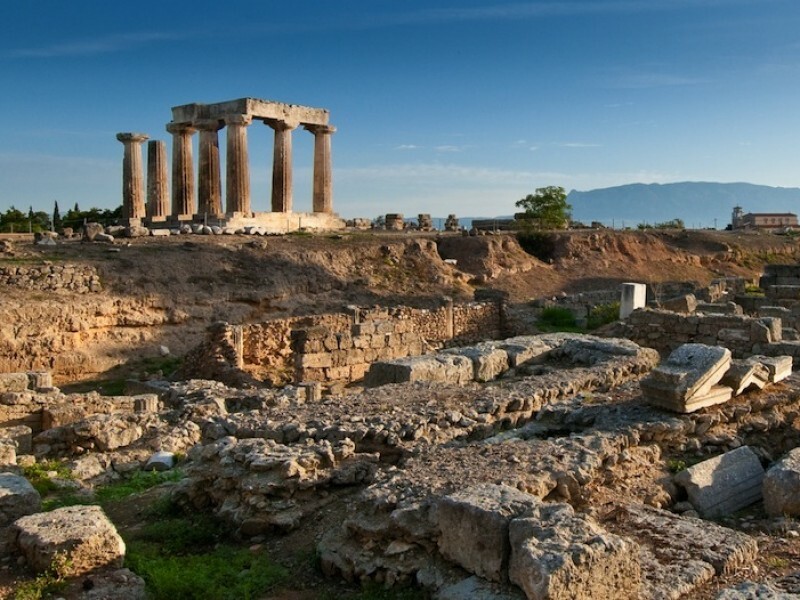 Ancient Corinth was one of the most important cities of ancient Greece. 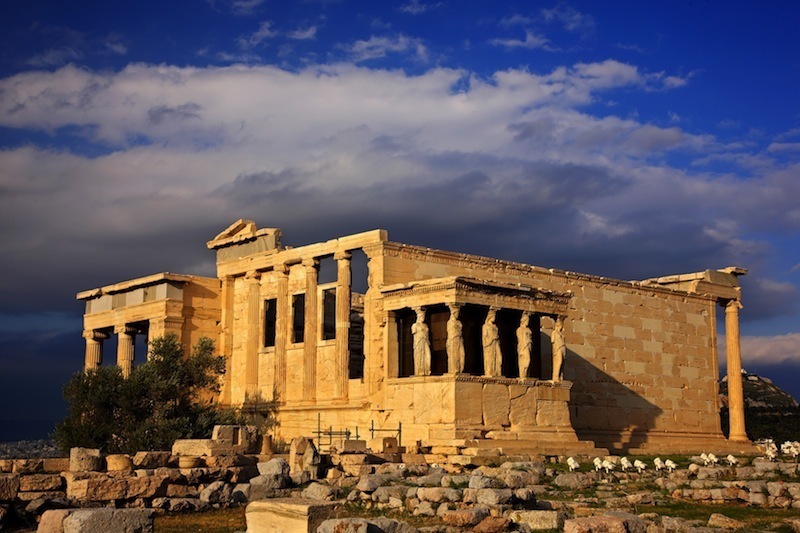 It was to this megalopolis where the Apostle Paul came, worked and established a thriving church, subsequently sending two of his epistles, now part of the New Testament. 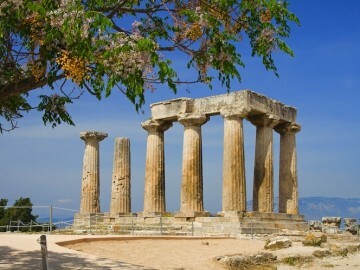 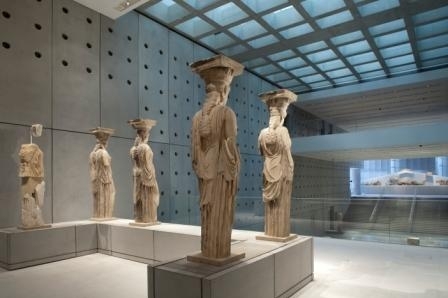 We will visit the Agora and one of the most outstanding monuments of pre –Roman period, the temple of Apollo. 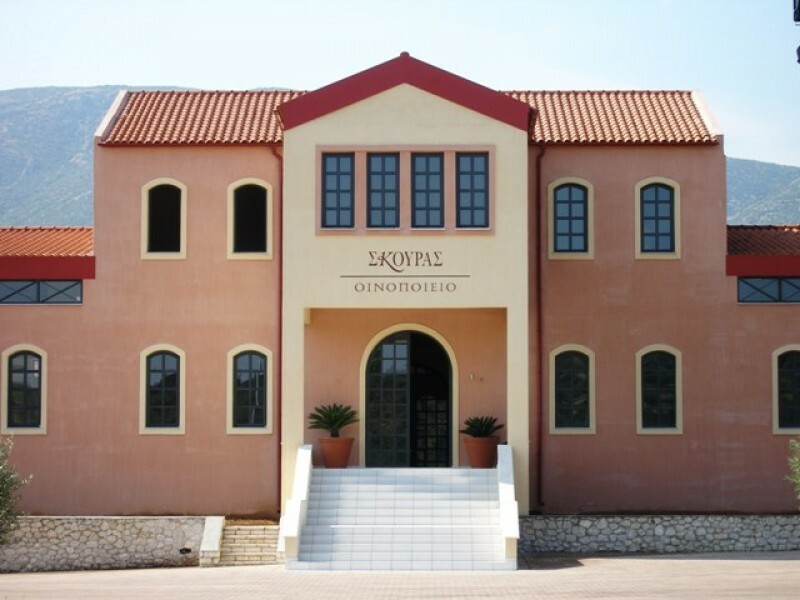 Then we will continue our day tour from Athens to visit one of the most famous wineries of NEMEA. 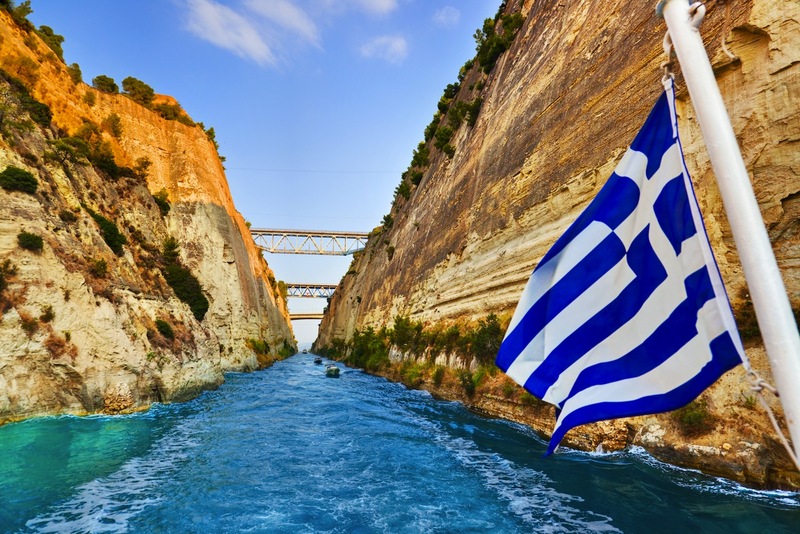 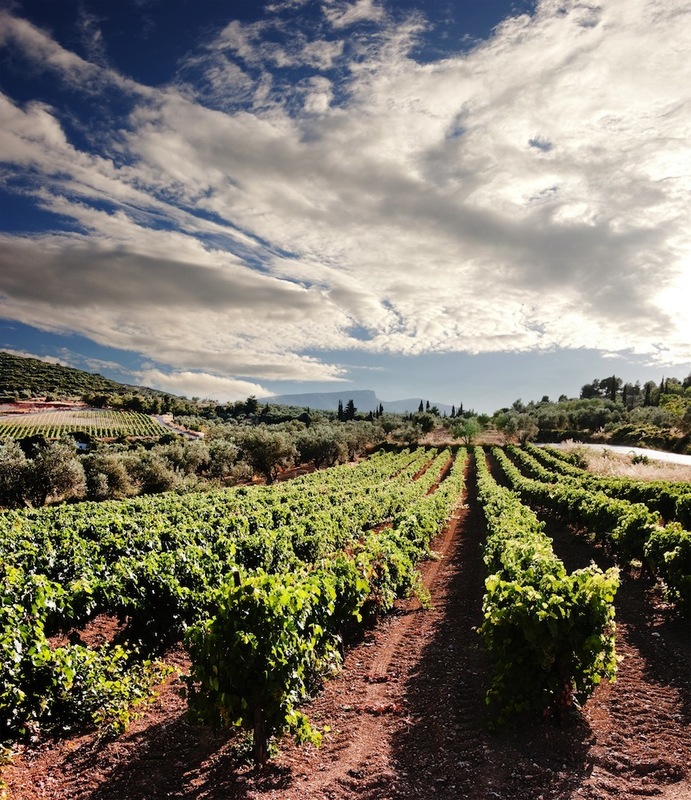 Greece may well possess first place in the hierarchy of countries known for their tradition in viticulture. 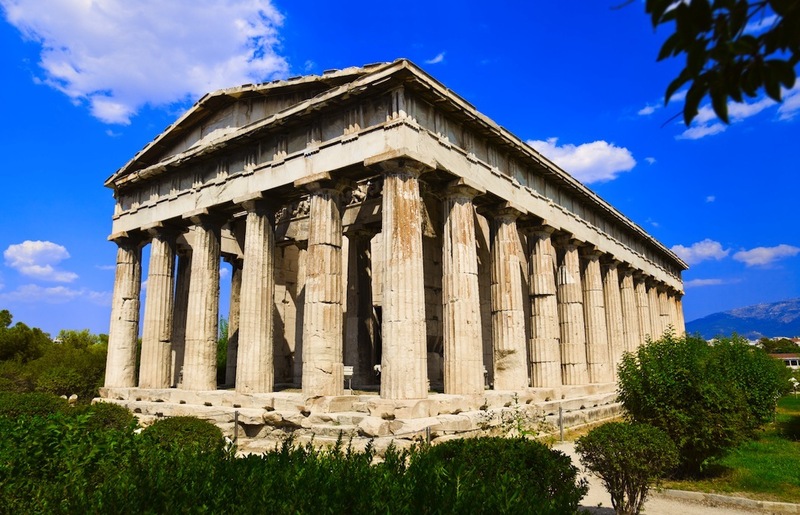 Not only is this due to Greeks producing wine since the Neolithic Age – 4000 B.C. 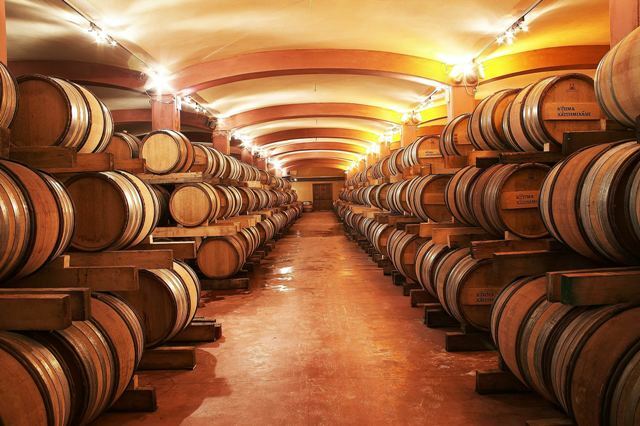 – but also to the fact that wine has long been adored, praised and chanted in the name of god Dionysus. 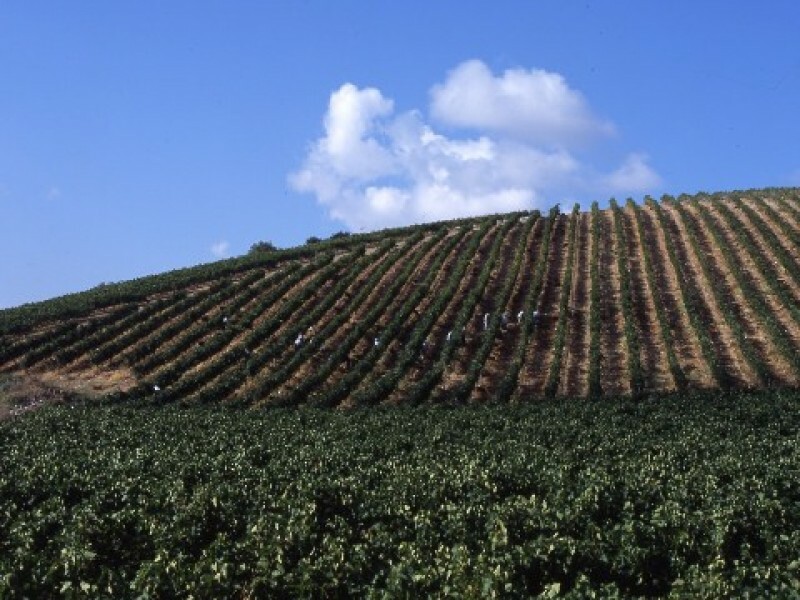 Nowadays, Greek wine production, abiding by tradition but invigorated by modem technology, offers a wide variety of fine wines. 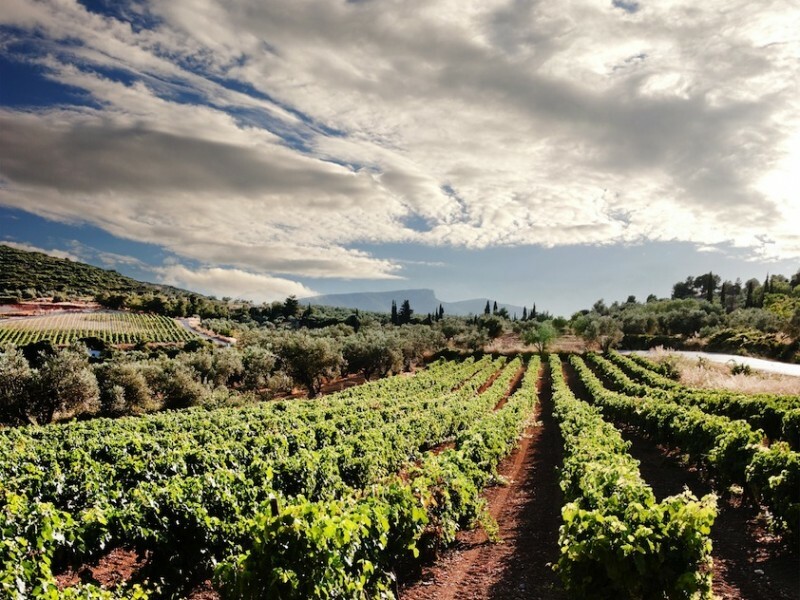 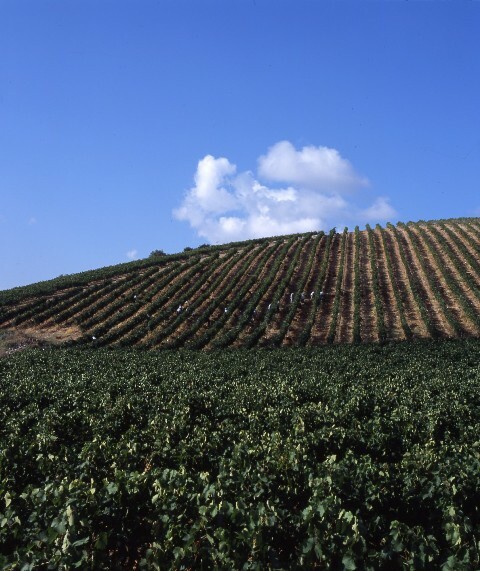 NEMEA is one of the most popular vineyards in Greece. 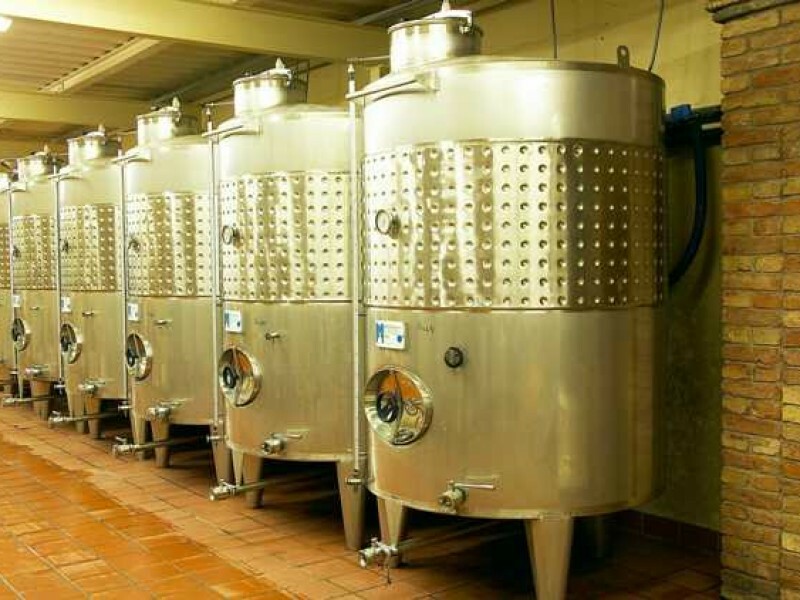 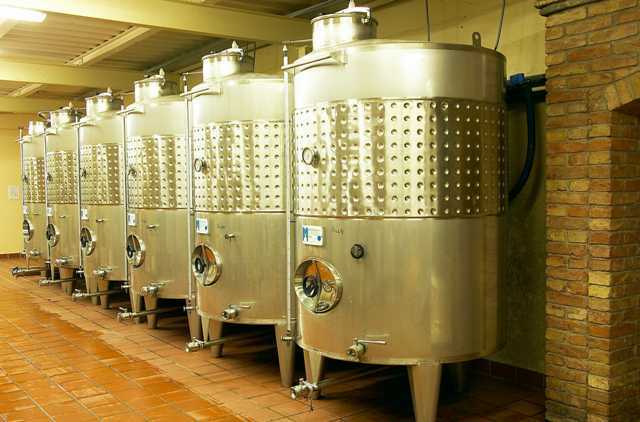 We will visit the state of the art winery facilities. 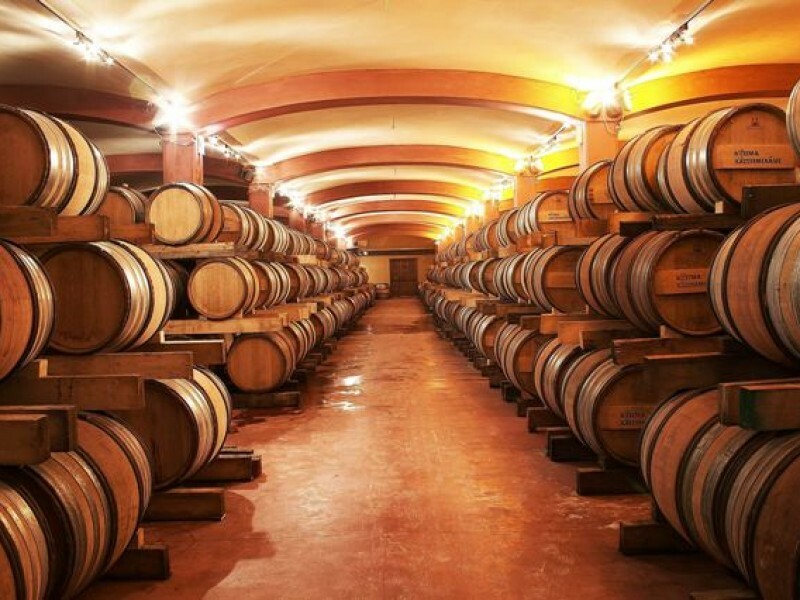 We will learn everything for the production of Greek quality red wine and then we will proceed to the underground cellars with more than 1000 French oak barriques. Finally we will taste some of the best wines of the domain.